After two somewhat disjointed wireless public alert (WPA) tests, the CRTC requested Canada’s wireless carrier to prepare for another round by the end of November 2018. It seems November 28th will be the date and the time of deployment will be at 1:55pm local time for most of Canada, while Quebec is scheduled for 2:55pm EST. As of April 6th, 2018, all Canadian carriers are required to be able to support the CRTC-mandated WPA system. 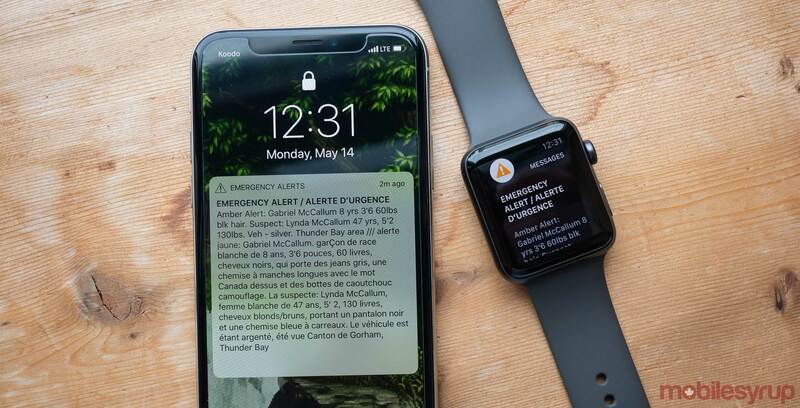 Canadians cannot opt-out of the message and will receive notifications on their compatible device of ‘threat-to-life emergency’ emergency situations, such as fires, flooding, tornadoes and Amber Alerts. By April 2019, all wireless devices for sale in Canada must be WPA-compatible. The CRTC also requested that Pelmorex, the company that owns the Alert Ready national public alerting system, update its website to reflect the implementation of more WPA tests.